​but as a group we are a chorus. 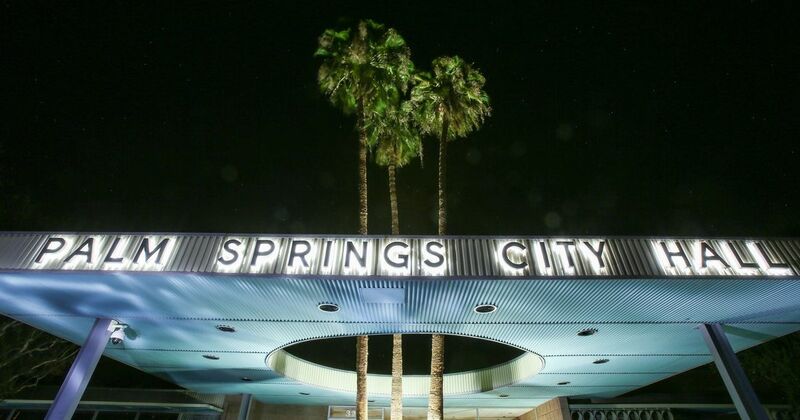 Palm Springs residents choose to make a difference in the places where they live. The City Council formalized a process for officially recognizing neighborhood organizations in 2005. Since then, city officials have continued to increase opportunities for citizen involvement. The Office of Neighborhood Involvement (ONE-PS) promotes and supports collaboration and communication with all city residents through the 40+ officially recognized neighborhood organizations.